Sjoquist’s areas of expertise are state and local taxation and urban and regional economics. A specialist in the field of public finance, Sjoquist has an extensive interest in urban economics, especially local economic development, central city poverty, and education policy. He has published extensively on topics such as analysis of public policies, teenage employment, capital maintenance expenditures, local government fiscal conditions and the urban underclass. His current research interests include property taxation, school financing, local sales and income taxes. Sjoquist’s research has been funded by the Ford Foundation, the Russell Sage Foundation, the Economic Development Administration of the U.S. Department of Commerce, the Fannie Mae Foundation and the U.S. Department of Housing and Urban Development. 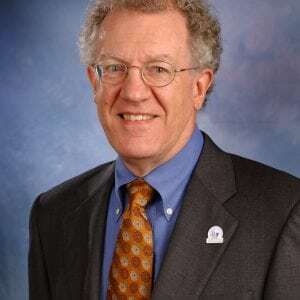 His work has been published in such journals as American Economic Review, Journal of Public Economics, National Tax Journal, and Review of Economics and Statistics.